Promises of slimmer waistlines and tucked tummies: Which brand is best? Consumer Reporter Patricia Lopez puts the top women's shapewear brands to the test to see which is the real winner. 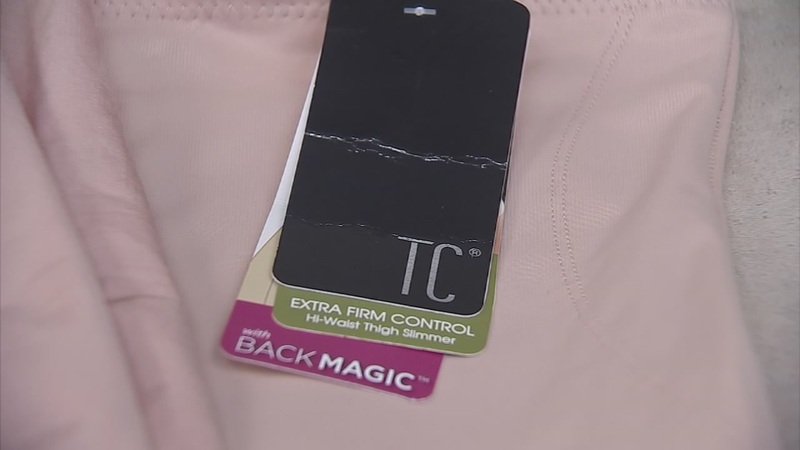 HOUSTON, Texas (KTRK) -- Ladies, we all want that smooth, trim waistline and when diet and exercise can't quite give us the results we want, there are lots of shapewear options to choose from. With so many choices, and many being pretty pricey, what really works? 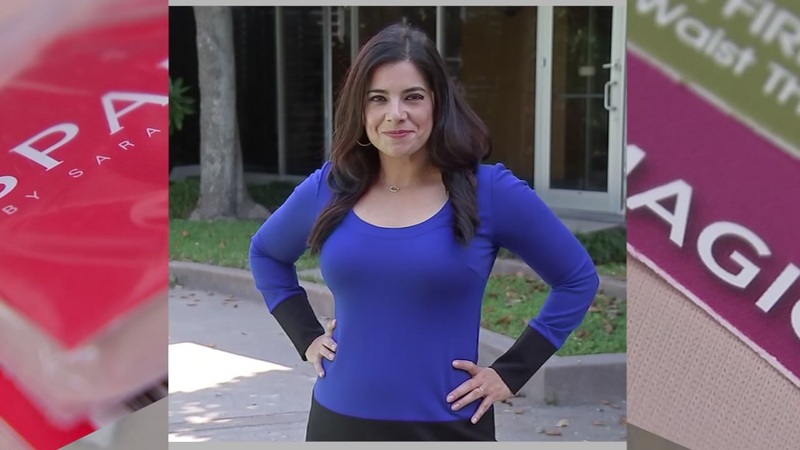 After four kids, Eyewitness News Consumer Reporter Patricia Lopez turns to shapewear every morning before stepping on the set to help her get that smooth and slim look. 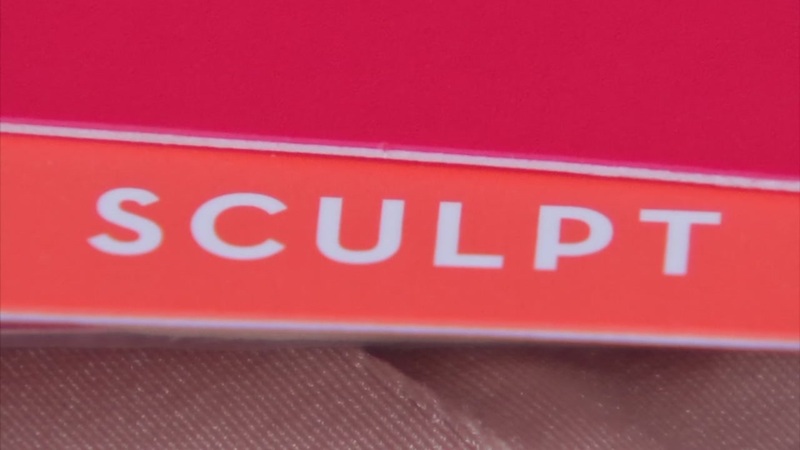 So she's offered to put four shapewear brands to the test. Patricia tried on Spanx, Total Comfort -Tummy Control, Assets by Spanx and Maiden Form to see which one really works best. The Spanx high-waisted, mid-thigh short costs $72. Right away, Patricia noticed smooth lines and great tummy control but was disappointed with the back bulge. You can purchase the Total Comfort - Tummy Control for $74 at Dillard's. The high-waist thigh slimmer has what is called "black magic". It promises not to slip, provide back support and shape away the muffin top. She got good control and the back was nice and smooth. But what about some cheaper options? 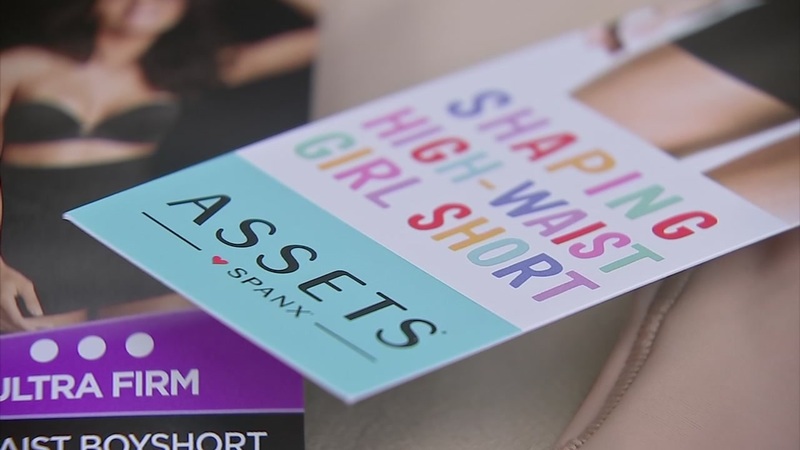 Spanx also has a line called Assets that is sold at Target. Patricia picked up one for just $26 but found the control just wasn't there because the material was so thin. Maiden Form has an ultra-firm high-waist body short for $16.99. The coverage was medium but it did offer a smooth silhouette. Out of the four body shapers tested, Patricia said Total Comfort - Tummy Control was the best overall and the Maiden Form brand came in second for overall smoothness. Do you have a brand you swear by to give you the look you want in your clothes? Let us know! Join the conversation on the ABC13 Facebook page.